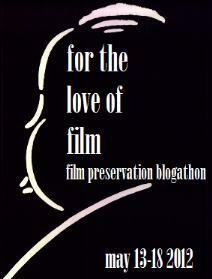 The Toronto Silent Film Festival kicks off on March 29, 2012 with Our Dancing Daughters. Or maybe I should say it Charlestons off. 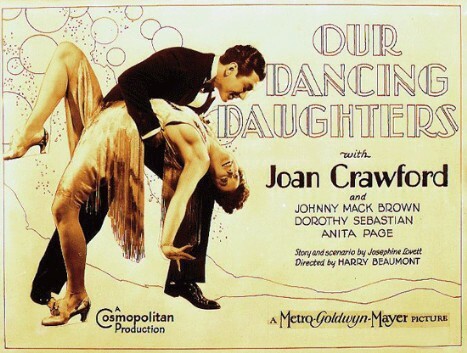 This 1928 silent classic directed by Harry Beaumont is a jazzy look at the flappers and fops of 1920’s America and stars a very young Joan Crawford. And I mean very young, like she doesn’t have those harsh hard-core eyebrows yet young. Everyone always has really awesome things to say about Our Dancing Daughters, and the problem is I have to just take their word for it, because I have yet to have the pleasure of seeing this one. Done reading? Sold? Perfect, now get thee over to Toronto Silent Film Festival and get your tix!